Revive Adserver Hosted edition Launched! Revive Adserver Hosted editionRevive Adserver Hosted edition runs the world's most popular, open source, ad serving system, through a Software as a Service Platform. 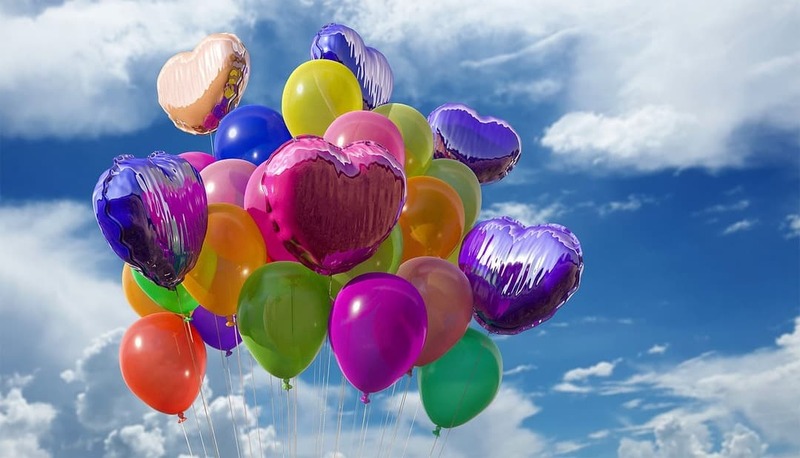 A few weeks ago, on the five year anniversary of our project, we announced plans to create a Hosted edition of the Revive Adserver software. Today we’re proud to unveil the Revive Adserver Hosted edition. Anyone can download our free, open source software, and install it on their own server, or get a hosting firm to do that for them. Starting now, there’s another alternative. Just go to the new website for the Revive Adserver Hosted edition and sign up for an account. Our Software as a Service model means you can use the world’s most popular open source ad server software to manage your ad campaigns, without having to manage the servers, databases, backup facilities, software updates, technical staff, or any other technical and operational hassle. Just sign up, log in, and you’re in business! We’ve designed an attractive price offering. Our ad serving rate is one of the lowest in the entire ad tech industry, $0.01 CPM, so it costs just 1 cent for every 1,000 ad requests. Plans start as low as $10 per month, enabling you to serve up to 1,000,000 ad requests per month. But of course, with higher volumes you’re welcome as well. Despite these low fees, the Revive Adserver Hosted editions runs on a high performance hosting platform, in close collaboration with some of our most trusted partners. Users of the Hosted edition will benefit from rock solid stability, and lightning fast ad serving. 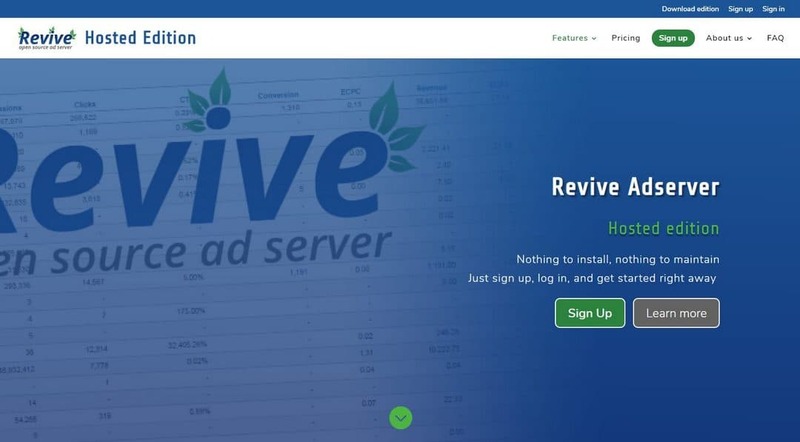 We invite you to have a look at the Revive Adserver Hosted edition, review the features it has to offer, read the frequently asked questions, and consider the pricing plans available for customers of all sizes. If you like what you see, you can sign up today and be up and running in no time. The launch of the Revive Adserver Hosted edition is an exciting step for the entire team, and we look forward to welcoming you on board! Revive Adserver Hosted edition is © 2018-2019 by Revive Software and Services · Revive Adserver Download edition is © 2013-2019 by Revive Software and Services · All Rights Reserved.